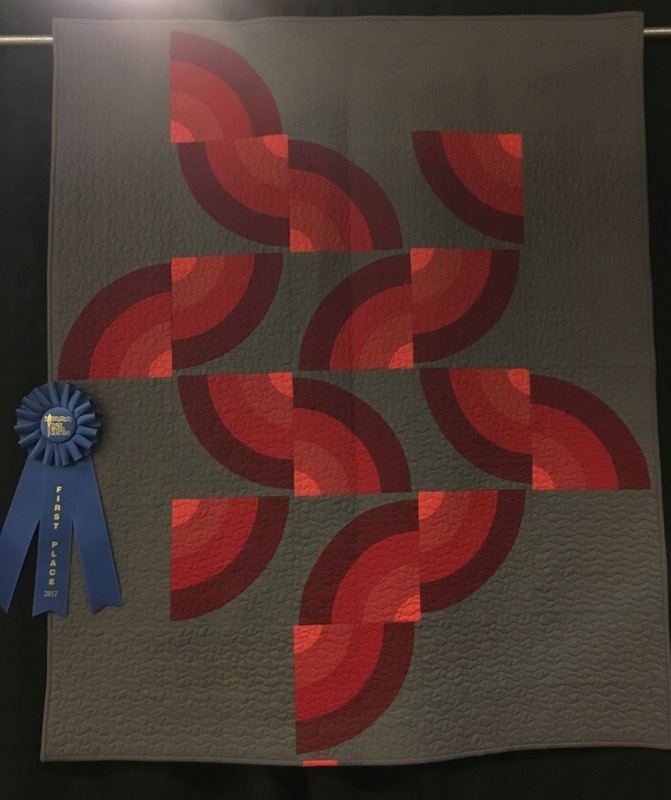 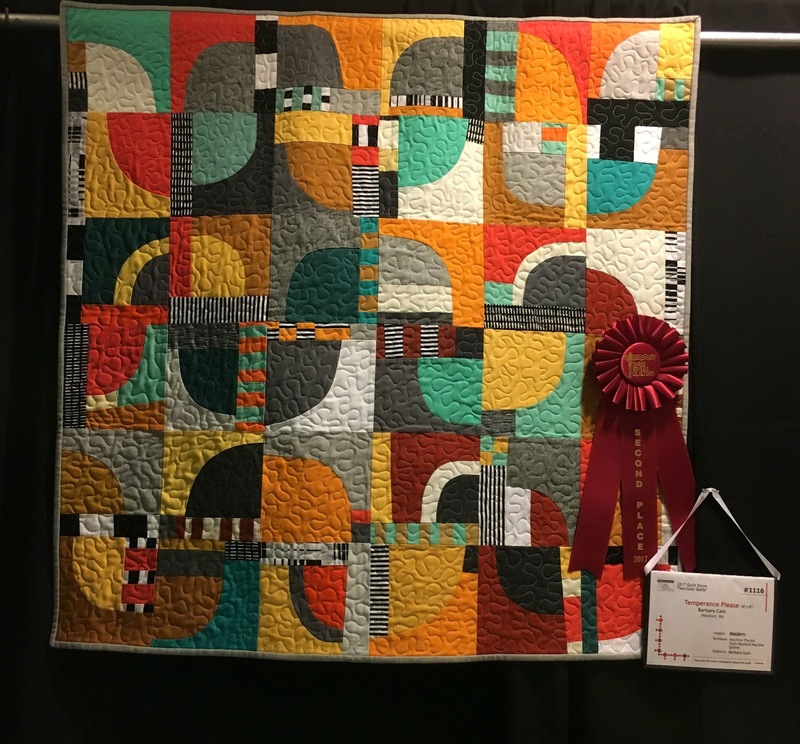 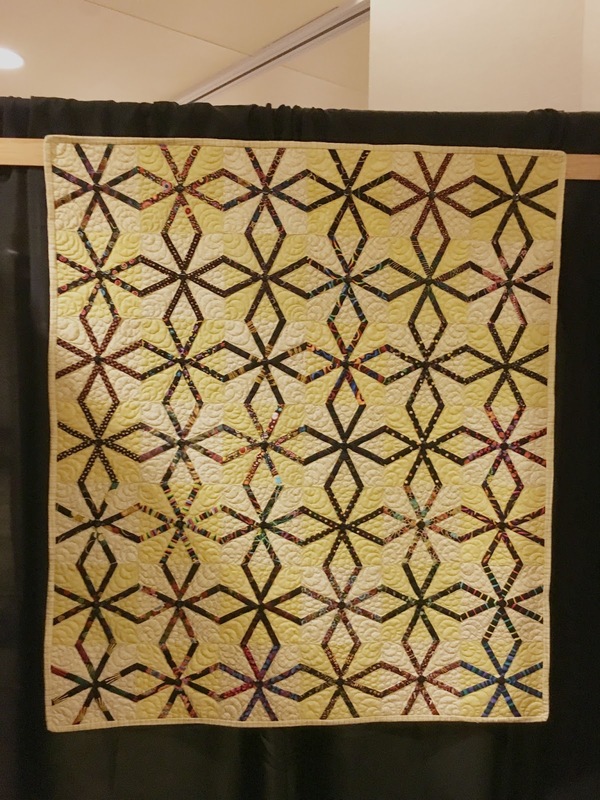 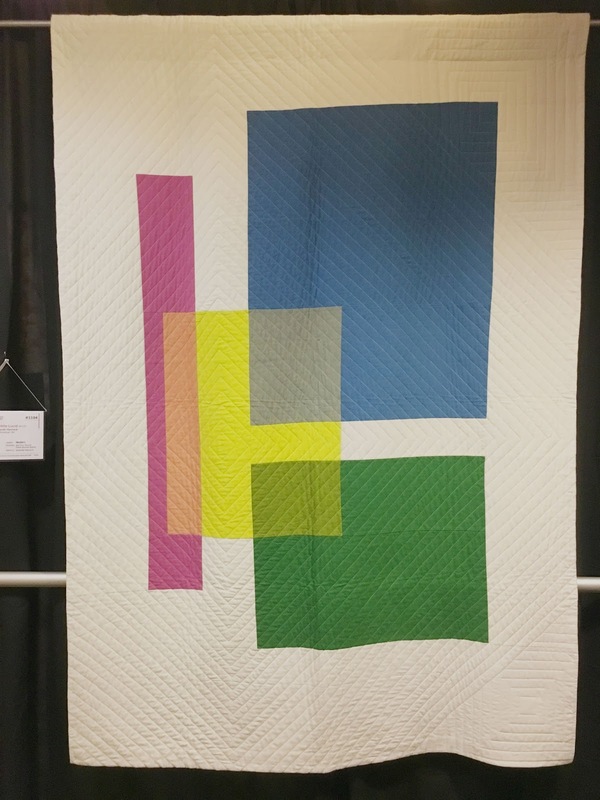 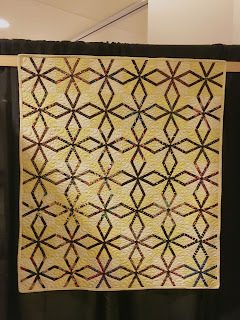 The Three Rivers Quilt show was held April 27-29, 2017. 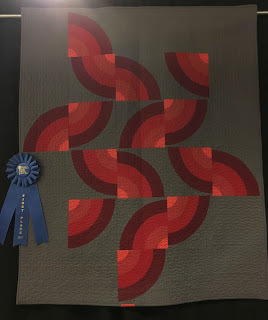 We had many members of our guild enter quilts and quite a few bring home awards. 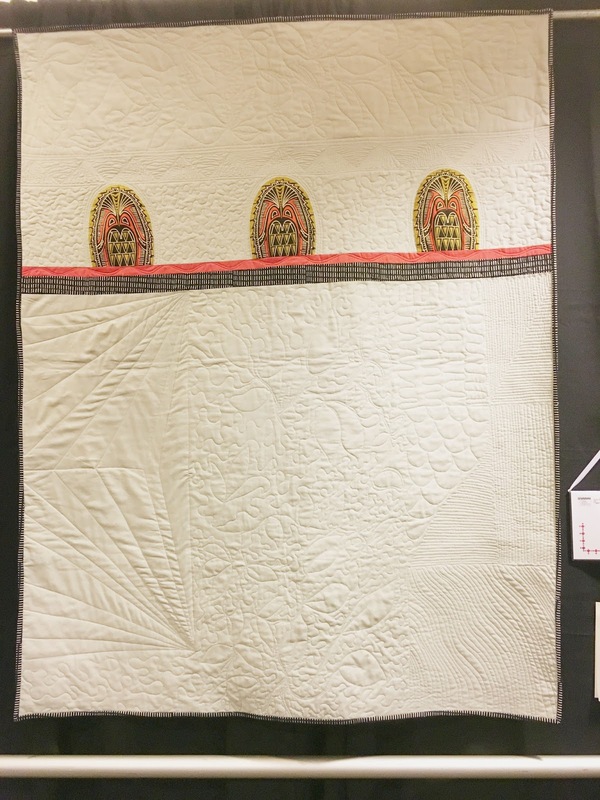 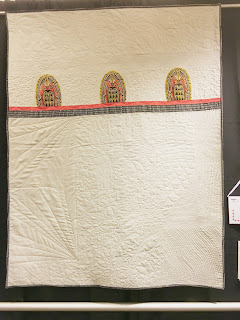 Check out all the member quilts below (presented in alphabetical order).